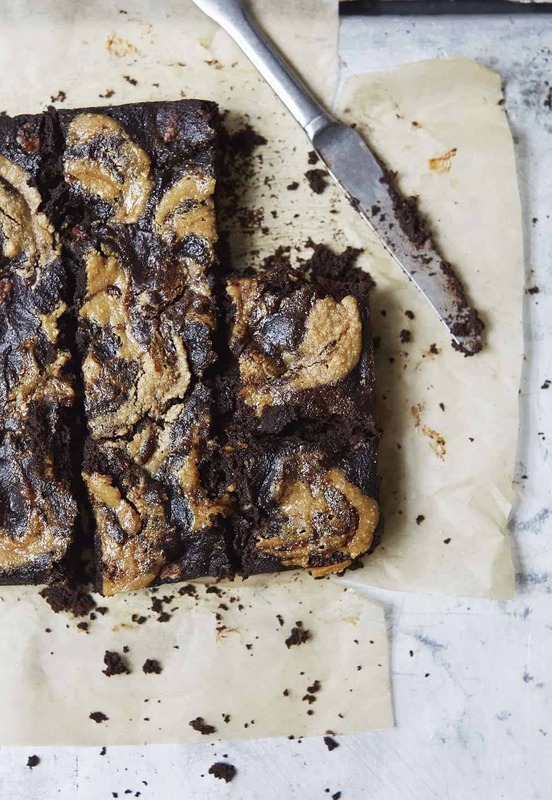 Have you ever wondered what cauliflower brownies would be like, well now is your chance? I love to find healthy alternatives to tried and tested recipes which have been used for years. Cauliflower is so often the replacement for the grain. It is such a versatile vegetable and will take on any flavour. It is my favourite vegetable and I use it often to replace the starchy mashed potato, instead of rice or couscous, mixed with other ingredients as a pizza base and now here it is as a tortilla. 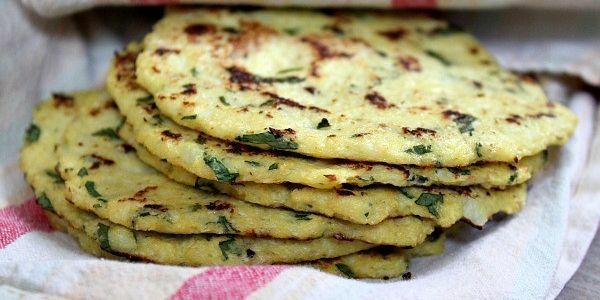 Corn is hard for most people to digest but with the magic of cauliflower, these tortillas are a fabulous alternative. Trim the cauliflower, small chunks & then steam them for 2-3 minutes so soft, but not mushy. Let the cauliflower cool and then pulse it in a food processor in batches until you get a couscous-like consistency. The finely riced cauliflower should make about 2 cups packed. In a medium bowl, whisk the eggs (or chia egg for vegans). Add cauliflower, coriander, lime, sea salt, and black pepper. Use your hands to shape six small tortillas on baking paper. Bake for 10 minutes, carefully flip each tortilla and return to the oven for an additional 5 to 7 minutes, or until completely set. Heat a medium-sized skillet to medium. Tip: You can munch these by themselves, make quesadillas with them, or add some taco filling and fold it like a taco. While I was putting this post together it got me thinking. Cauliflower is so versatile wouldn’t it work in decadent desserts and cakes? So I asked Mr Google and the selection, though not endless, was excellent. This was the one I picked out. Enjoy without guilt! This recipe by Natasha Corette at Honestly Healthy does use a gluten-free flour which could possibly be replaced with tapioca flour or almond meal or a mix of the two. I haven’t tried it yet but can’t wait to give it a go for a treat this weekend. If you get a chance go and check out the site it is a gem for those wanting delicious healthy recipes with a twist.